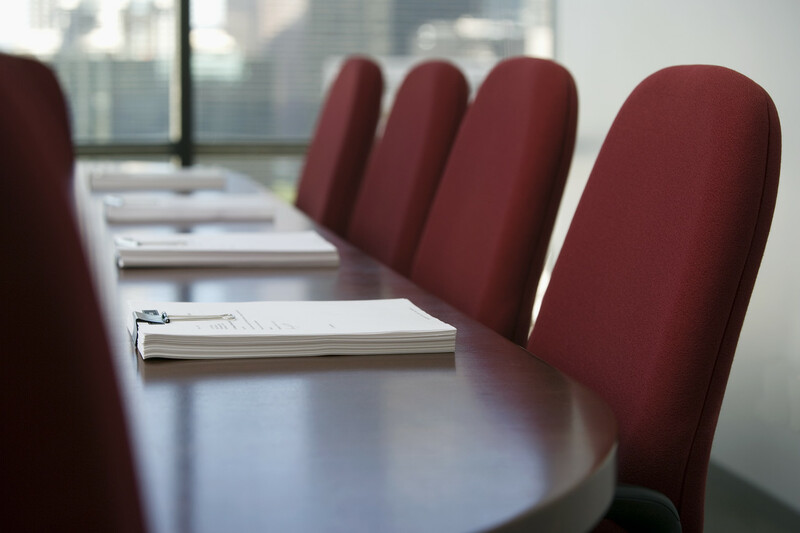 PPGH Board Meetings are prior to our monthly general membership meetings. Any dues paying member is welcome to attend a board meeting if desired. To attend a meeting, please email the board and inform them that you plan to attend.